An ex-employee once said 'We Do Everything!' 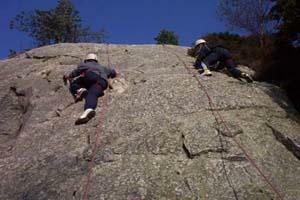 Almost all our activities take place off-site in 'real' adventure venues. This requires a higher skill and qualification level from our instructors but greatly enhances the adventure. We price based on clients needs.